Denver, CO - Johnson Storage & Moving, one of the nation's foremost residential and commercial moving and storage company, today announced a new strategic partnership. 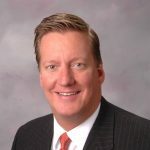 The partnership will combine Johnson's expertise in global moving, logistics, and relocation with The Group's market leading residential real estate brokerage in Northern Colorado to help both buyers and sellers move from their house to their new home as easily and quickly as possible. Together, Johnson Storage & Moving and The Group are streamlining the process of residential moves locally, across the nation, or globally. 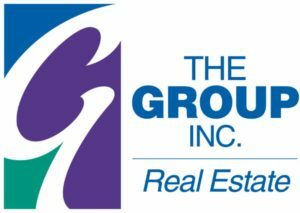 The Group is unique in providing end-to-end services for their customers: from in-house mortgage and title services to relocation services, from real estate listings, buying and selling property through closing proceedings. This reciprocal, preferred relocation, moving, and storage partnership with Johnson means that both residential and corporate moves are seamless and lowers costs for customers. Don Hindman, EVP, Johnson commented "We're working together to smooth the way for our customers. Whether residential or commercial, moving can be stressful. We're excited to partner with The Group. Our philosophies and commitment to customer service, as well as our presence throughout CO and the U.S., make this a natural fit."